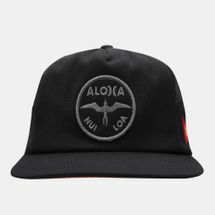 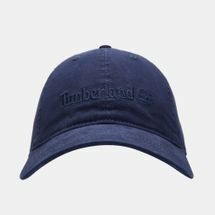 You could be cheering for your club, sporting a hat as a casual accessory, or wearing a classic snapback cap at the beach. 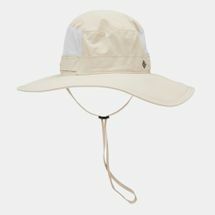 You’re always going to find a use for a good hat – particularly when you need to protect yourself from the sun’s rays. 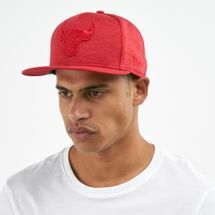 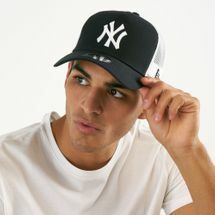 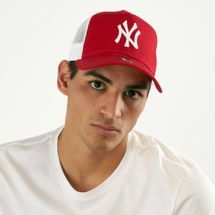 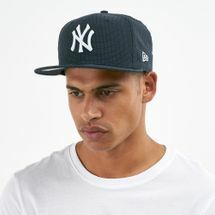 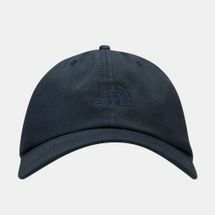 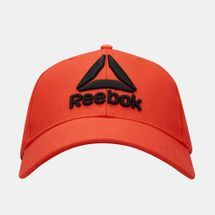 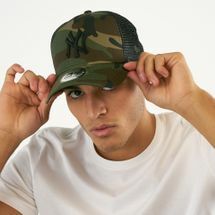 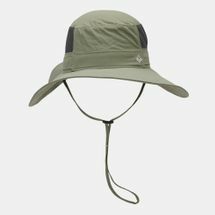 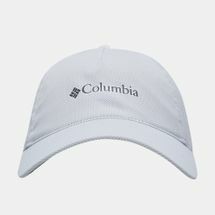 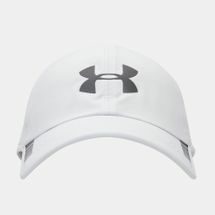 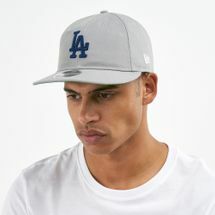 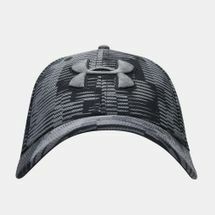 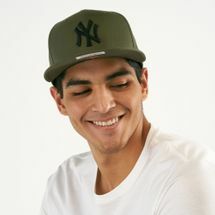 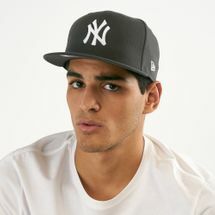 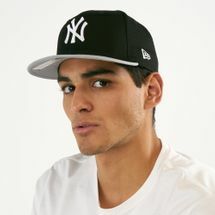 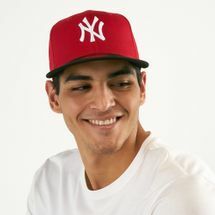 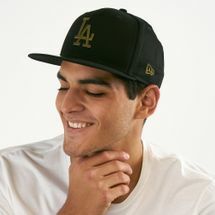 From sports clubs to classic styles, we sell a range of headwear for men that will suit whatever activity that you do. 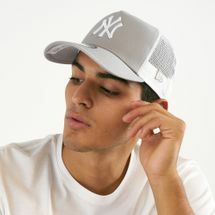 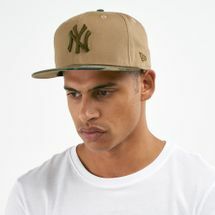 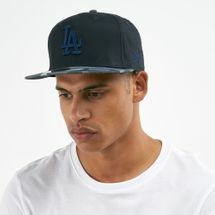 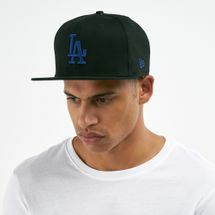 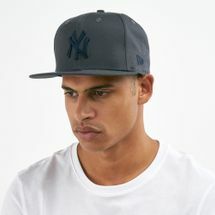 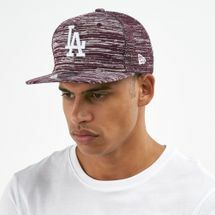 Browse the latest range of men’s caps and hats and shop online with us today. 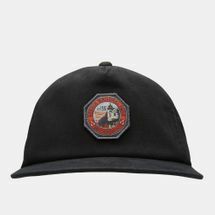 Headgear has always been perceived as a statement piece; in the 1700s, hats were only worn by captains, Generals or members of the army. 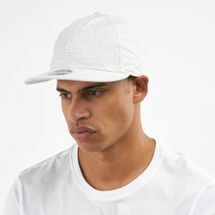 However, this trend soon picked up amongst most men and became a style statement. 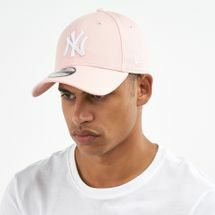 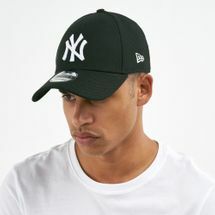 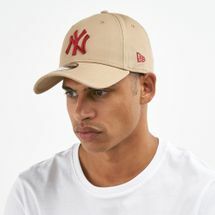 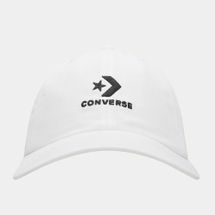 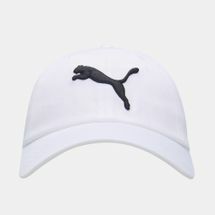 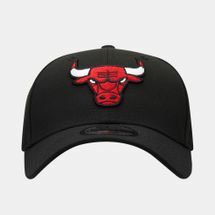 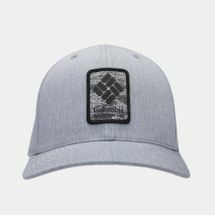 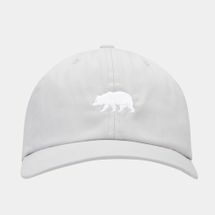 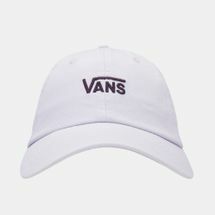 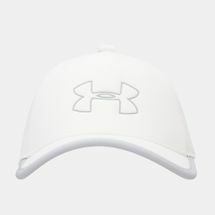 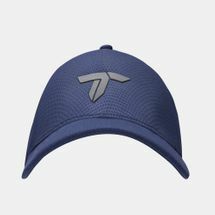 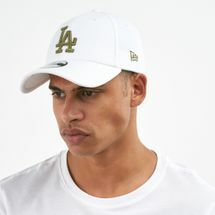 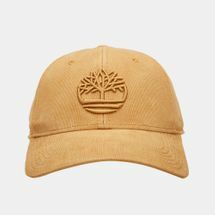 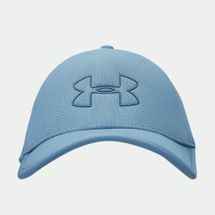 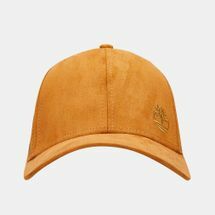 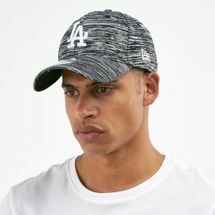 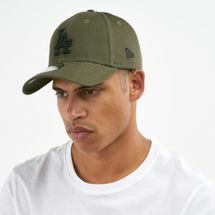 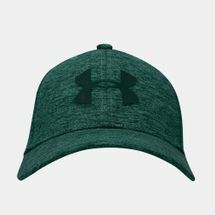 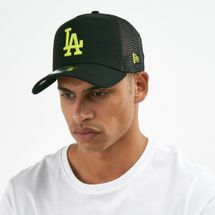 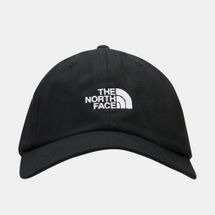 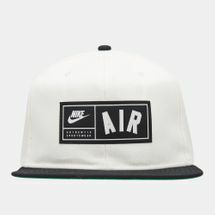 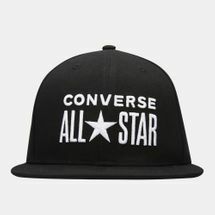 Predominantly known as a sports accessory, the very first cap came into the picture during the rise of baseball and from there it became prominent in almost every outdoor sport. 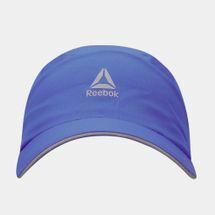 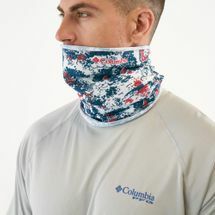 Today we use headgear for the most basic things like protection against harmful UVA/UVB rays, while working out under the sun, or to keep us cool while running. 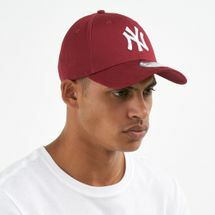 Up until 1954, almost all players could wear almost any type of headgear they wanted and that’s when the need for a hat or a cap came into the picture. 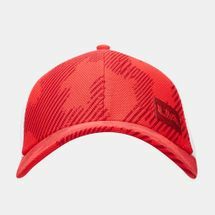 Backed by some of the most legendary headgear sports brands from across the globe, the Sun & Sand Sports online store allows you to shop for men’s hats online to make men’s cap shopping even easier and more convenient. 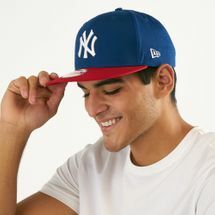 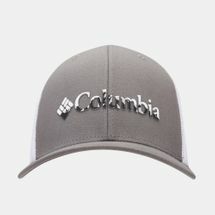 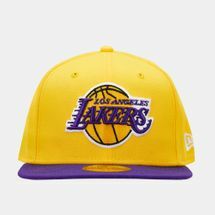 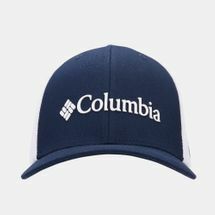 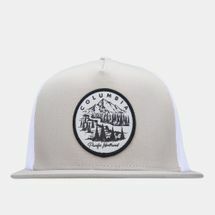 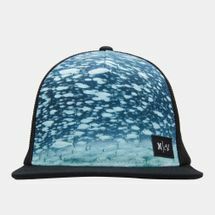 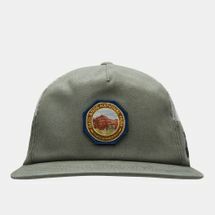 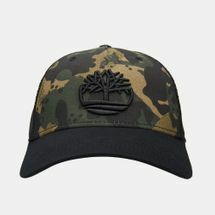 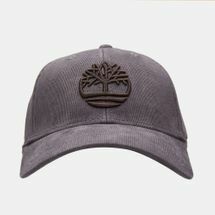 From snapbacks to four-paneled crowns, the online store makes men’s hat shopping both fun and functional. 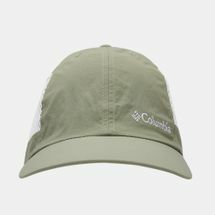 Be it an outdoor camping trip or fishing, designer collaborations, limited editions or athlete-inspired snapbacks, our range of headgear elevates your sporty style and leaves you looking sharp, classy and trendy. 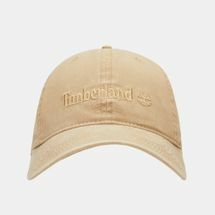 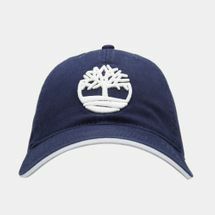 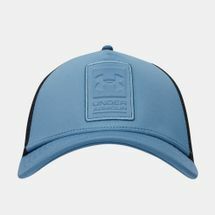 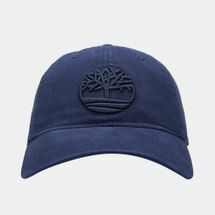 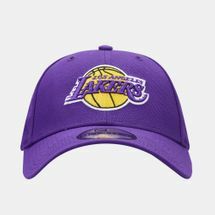 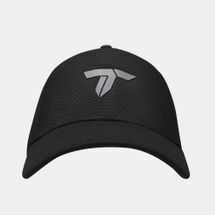 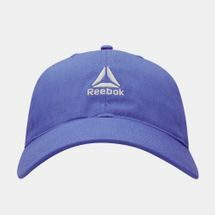 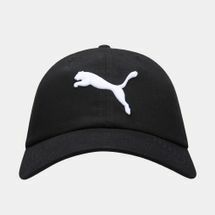 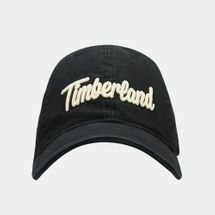 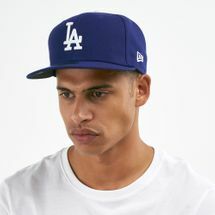 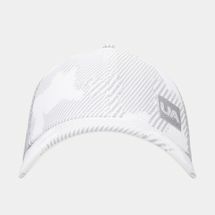 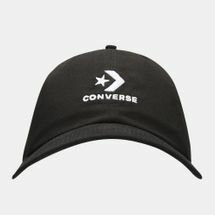 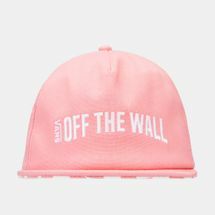 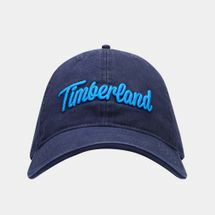 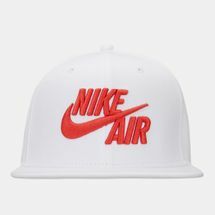 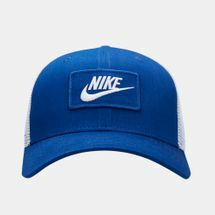 So if you want your favorite football club snapbacks, star athlete-signed trucker hats, hall of fame classics, or just simple day-to-day headgear, we’ve got all the trendiest caps for you. 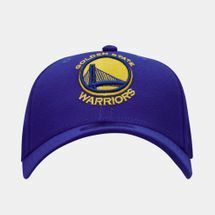 Start your online journey with Sun & Sand Sports online store.